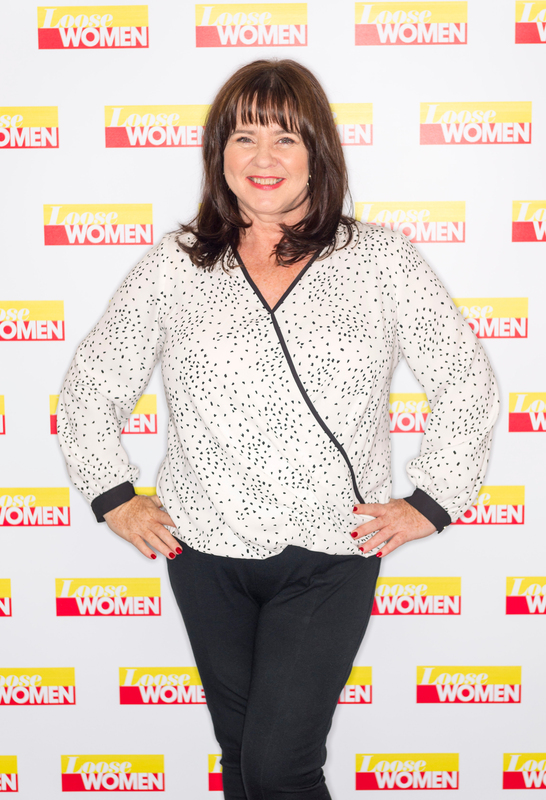 Eagle-eyed Loose Women fans may have noticed one of their favourite panellists, Coleen Nolan, looking noticeably slimmer at the moment. According to one personal trainer, the mum-of-three may have shed a whopping three stone, in a recent health kick since splitting from her husband, Ray Fensome, in 2017. Laurel Alper, talking to Woman’s Own, shared her thoughts on Coleen’s weight loss. According to the publication, it’s also thought that Coleen has upped her exercise regime, and is now regularly completing her 10,000 steps a day – inspired by her friend, Ruth Langsford. It’s reported that she also now commits to 150 minutes of exercise a week, to keep her on track. While Coleen has not yet commented on the speculation herself, she’s been open about wanting to shed the pounds and get healthier in the past. On an episode of Loose Women, TV doctor Christian Jessen even revealed that according to official figures, Coleen was officially about three stone overweight. And most recently, the star was posed with the confronting news that she was pre-diabetic. Presenter Anita Rani shared the revelation with her on Loose Women. Over the years, Coleen has seen her weight fluctuate massively. In 2009, the star managed to lose a huge five stone, taking her to a size 10 and 8 stone. However, the star has admitted to gaining back the weight. So if the personal trainer’s comments are anything to go by, it seems Coleen Nolan really has taken the right steps to improving her health in recent months.